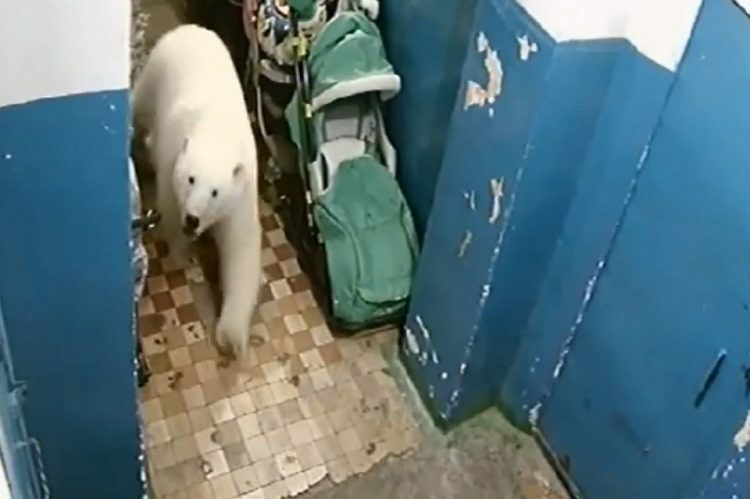 The small town of Belushya Guba, in northern Russia, is in a state of emergency, with locals afraid to leave their houses because of dozens of polar bears roaming the streets in search of food. Located on one of the two islands that make up the Novaya Zemlya archipelago in the Arctic Ocean, Belushya Guba is home to roughly 3,000 people, many of whom are terrified to leave their homes and send their kids to school, because of the dozens of bears running around in the streets and even entering buildings in search of food. While polar bear sighting aren’t exactly uncommon in the remote town, the scale of this invasion is reportedly unprecedented. 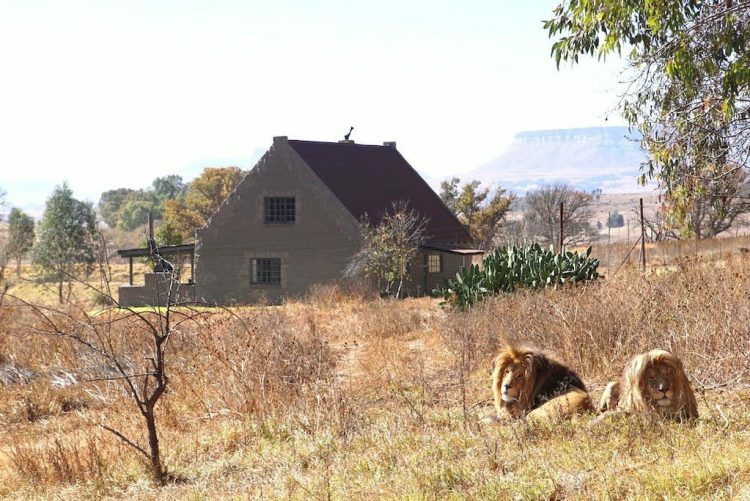 Over 52 sightings have been reported in only three days, with up to 10 bears seen in the settlement at any given time. A Malaysian woman ended up with a pet duck after buying a fertilized egg from a restaurant and using a makeshift incubator to hatch it instead of eating it. 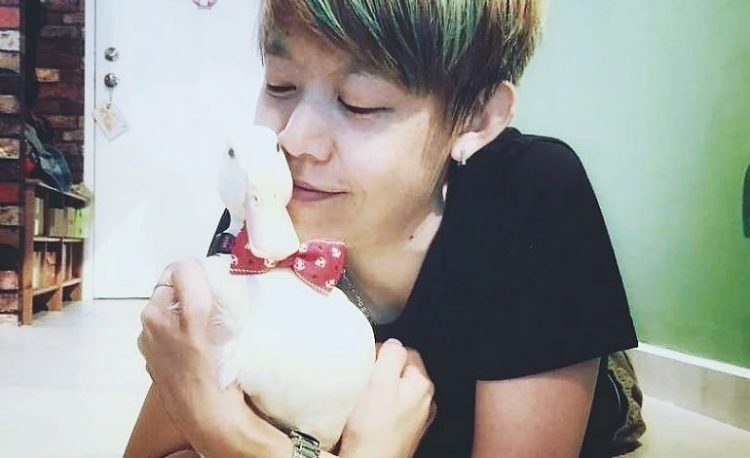 39-year-old Erica Lim, a creative professional from Kuala Lumpur, in Malaysia, recently sat down with online magazine Star2 to talk about life with a pet duck in a high-rise apartment building. She spoke about Daisy’s love of water, her friendly and adventurous nature, and how she adapted to life in the big city, but Erica’s most interesting revelation was the story of how the duck came into this world. Apparently, she was meant to be eaten as “balut”, a controversial Asian snack that consists of a cooked partially-developed duck embryo. 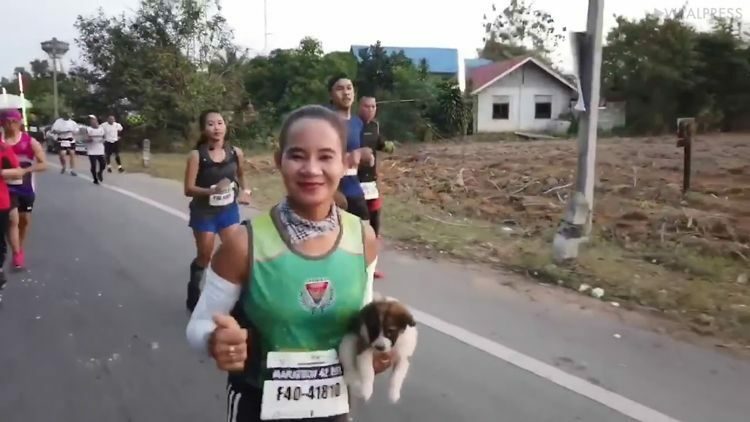 A Thai marathon runner recently made international news headlines after it was reported that she ran 30km carrying a small puppy she found on the side of the road during the 42km race. Khemjira Klongsanun was 12km into the Chombueng marathon in western Thailand, on Jan 20, when she saw a puppy dog by the side of the road. Some of the other runners ignored the adorable ball of fur, while others actually avoided it, but Khemjira stopped to check on it, thinking it had been abandoned. 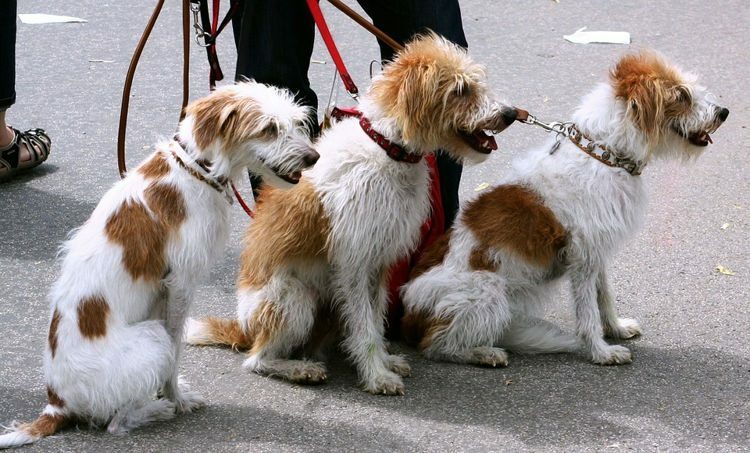 With no houses around that the pup might have escaped from, the marathon runner decided that this was an unsafe area for such a young, helpless animal, so she decided to pick it up and carry it all the way to the finish line. Running 30km with a puppy in your arms is harder than it sounds, the animal lover said, but it was definitely worth the effort! 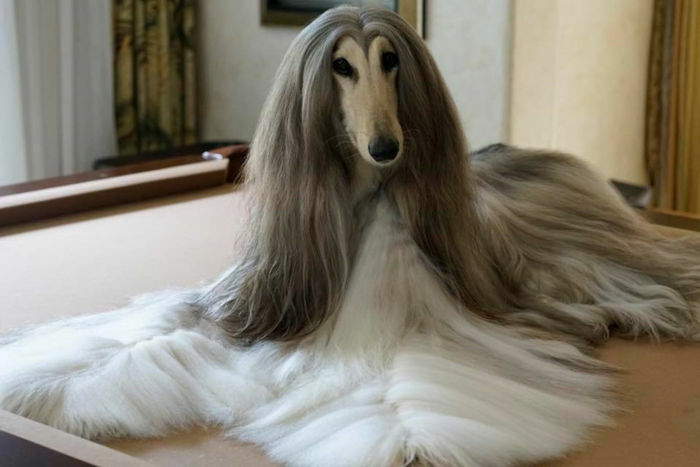 AJ Nirvana Battle, a three-year-old Afghan hound from China is the canine version of a fashion model. 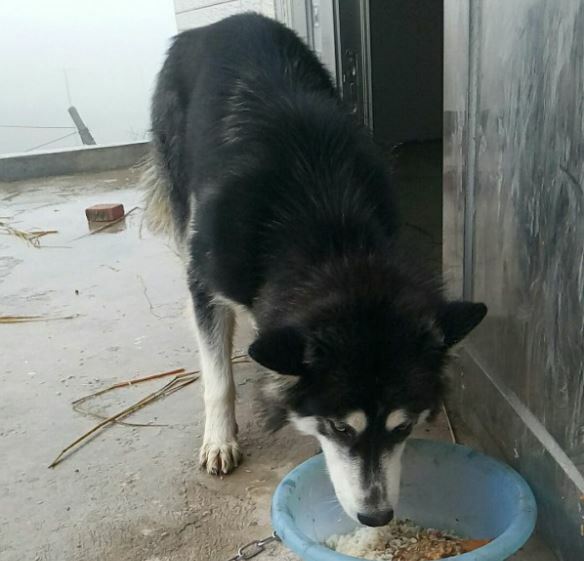 He’s got a slender physique, loves posing for pictures and he has the most incredible hair. Looking at AJ Nirvana Battle and his luxurious locks, it’s easy to see why he turns heads wherever his owner takes him. But his impeccable looks aren’t all natural. Kevin Chan, a Beijing-based marketing director, spends six to eight hours bathing and grooming him every seven to ten days, and doesn’t mind spending big money on the best grooming equipment and hair products. 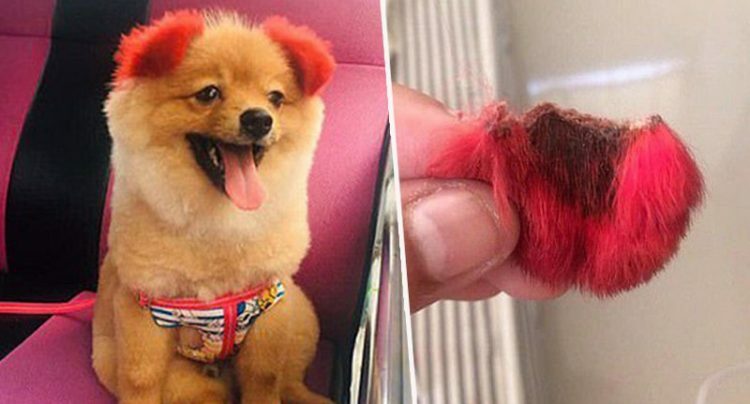 He claims to have spent around 100,000 yuan ($15,000) on grooming tools for his three-year-old pooch, and spends another 1,000 yuan ($150) on bathing products every week. 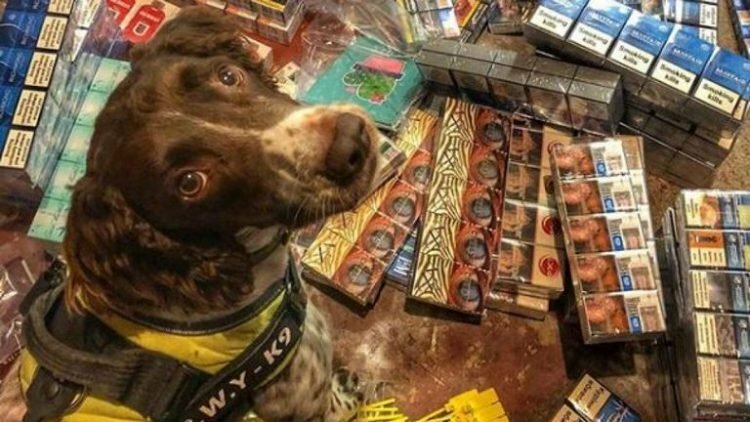 That’s a lot of money, but Chan says it’s worth it, as he considers Battle a member of the family. 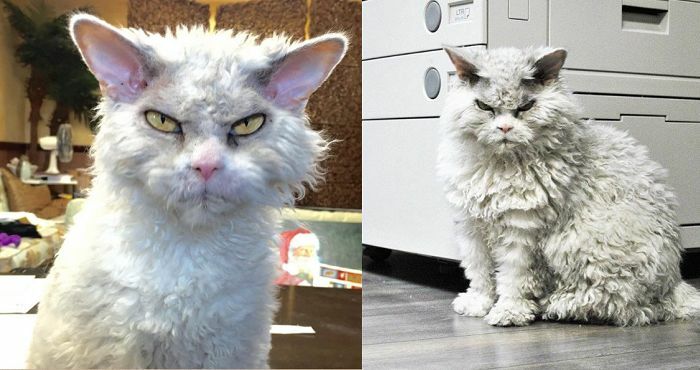 Cats from the Selkirk Rex breed are known to be friendly, playful and even cuddly, but you really couldn’t tell by looking at Pompous Albert. His constantly frowned face makes him look like the angriest, most unfriendly cat in the world, but it’s also the source of his incredible online popularity. 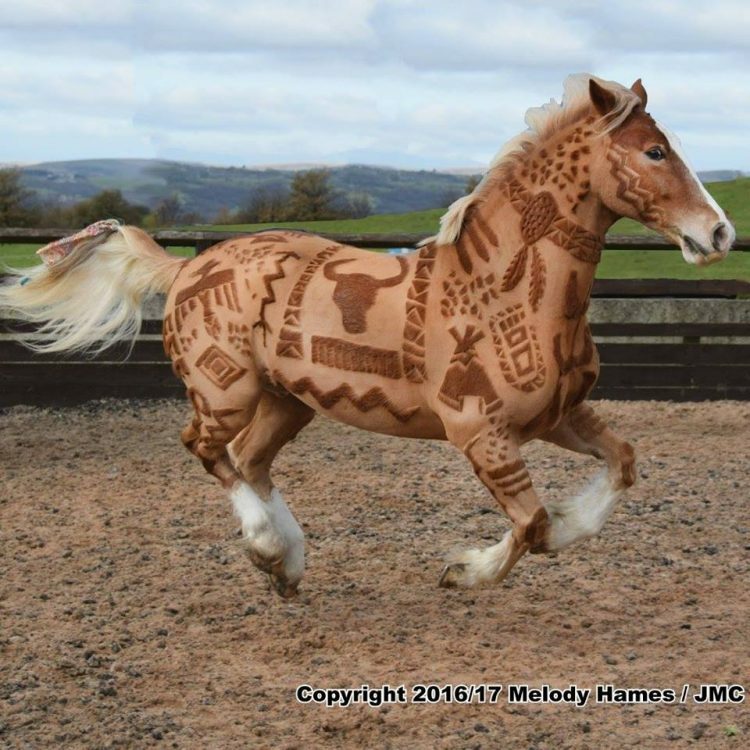 30-year-old Melody Hames has been clipping horses for over two decades, and it shows. Today she is credited for turning horse clipping into an art form. 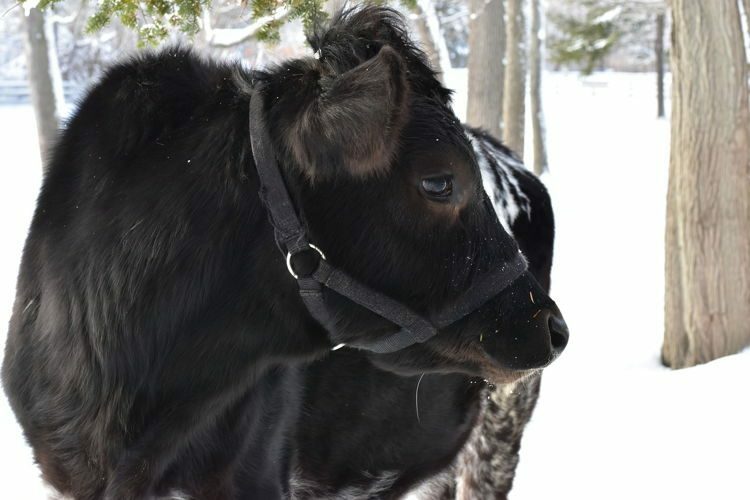 Hames started clipping horses when she was 9-years-old, and really got into it by clipping her pet Connermara pony who suffered from cushings disease, a condition that caused it to have a thick woolly coat that didn’t change in the warmer season. She did traditional clipping for a long time, but having always had a passion for the arts, and getting requests for custom artistic clipping from clients, Melody Hames started unleashing her creativity on the horses coats and soon became known as “The Horse Barber”. 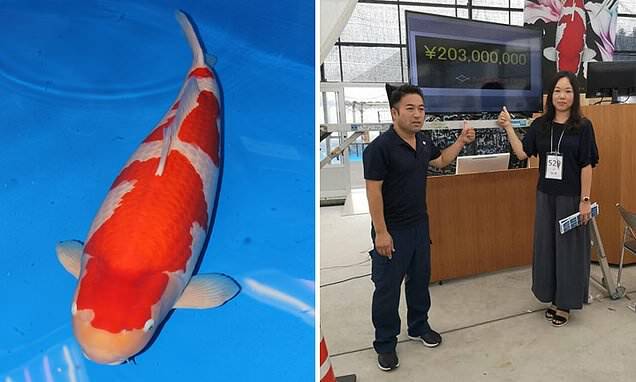 S Legend, a red and white Koi Carp bred in Japan became the most expensive live fish ever sold, after fetching a mind-blowing price of 203 million yen ($1.8 million), more than $1.3 million more than the previous record. The 101cm-long Koi Carp from the highly-regarded Kohaku variety was bought by a collector from Japan after a fierce bidding war at the Saki Fish farm in the Japanese city of Hiroshima. The female carp won first prize at the prestigious All Japan Koi Show last year, and is expected to bag her second title this year, which greatly increased collectors’ interest. Fans and collectors of Koi carp are now expected to travel from all over the world to catch a glimpse of the most expensive fish ever sold. They’ve been called the “world’s most beautiful cats”, and they’ve been mesmerizing social media users with their heterochromatic eyes for the past couple of years. They are Iriss and Abyss, the feline twins taking Instagram by storm. 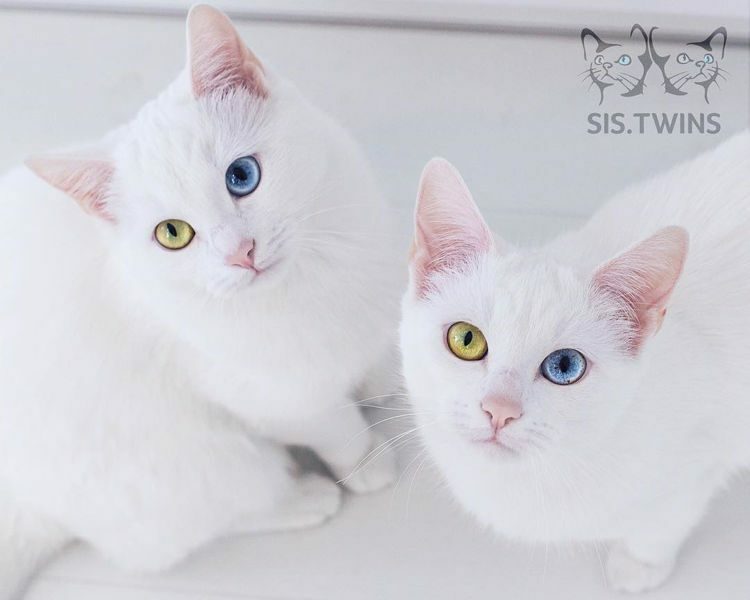 Iriss and Abyss have nearly 200,000 followers on Instagram who love nothing more than to watch the two gorgeous white cats show off their differently colored eyes. 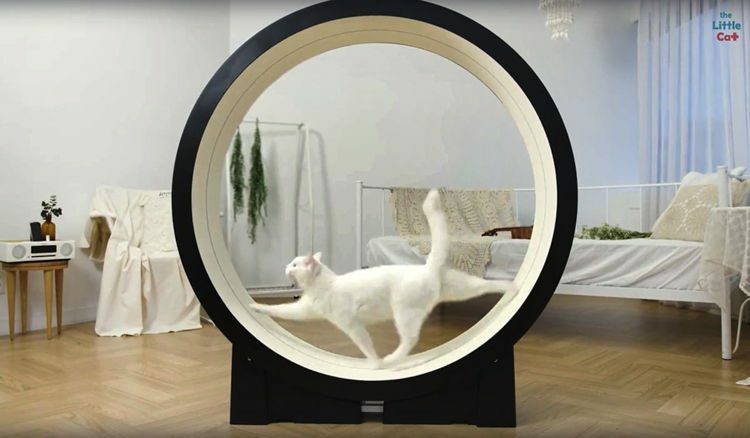 Many of their fans are convinced that the two are pure-bred Angora or Turkish Van specimens, but they are in fact cross-bred from a white domestic cat and a black and white cat, and owe their social-media fame to winning the genetic lottery. Their Russian owner says that the fact that the two felines were born with white coats and heterochromatic eyes – yellow and the other one blue – is nothing short of a natural miracle.